Odia New Year Celebration Without Drinking 'BELA PANA' Is Just Like Mission Impossible & Reason Is Obvious! 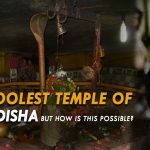 Odia New Year Celebration Without Drinking ‘BELA PANA’ Is Just Like Mission Impossible & Reason Is Obvious! 14th April means Odia New Year & just imagine how can somebody celebrate Odia new year without having Bela Pana!! Aha, It’s impossible! Even we’ve named the sankranti after our famous ‘Pana’- Pana Sankranti! Well! Pana Sankranti which is also known as the Mahavishuva Sankranti. For those who don’t know it’s the Odia new year similar to the other new year festivals of India like the Baisakhi, Puthandu, Pongal, Pohela Boishakh etc. 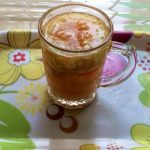 This festivals marks the beginning of summer it means when the heat is at it’s peak we found a solution to celebrate it with some cool traditional drinks which is made up of from bael fruit pulp! These festivals are actually harvest festivals which is celebrated with great joy, welcoming a new year and a new season. On the day of the Pana Sankranti, an earthen pot is filled with a sweet drink which is known as Pana. Then the pot is hung over a Tulsi tree. A hole is made at the bottom of the pot to allow the sweet water to fall drop by drop. This represents the upcoming rainy season. A mixture of horse gram flour, banana and curd is offered to the Basil plant. After that it is consumed by the members of the family. Special offerings are also made to the Gods and Goddesses to begin the new year on a good note. It is believed that this act symbolically represents that water being the most important constituent for sustaining life in the earth, should be provided to all in the month of summers. 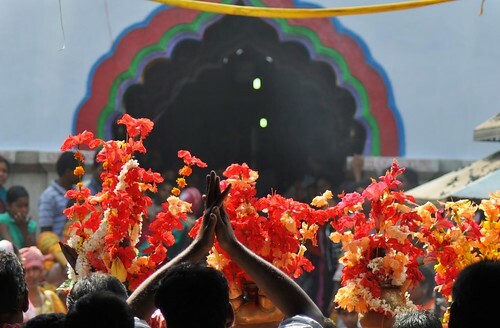 Deeply connected with the mass religious culture of Odisha, a number of other festivals otherwise known as “Jhamu Yatra“, “Hingula Yatra” or “Patua Yatra“, “Danda Yatra“, “Uda Yatra” etc., which originated as ritualistic observances of “Chaitra Parva” culminate in the Visuba Sankranti and make a grand finale of the whole celebration. This festival is observed widely in the every district of Odisha. But we love it even more with Bela Pana, when we add black pepper in the drink with some sugar and then feeling the magic of the best traditional drink of the world. 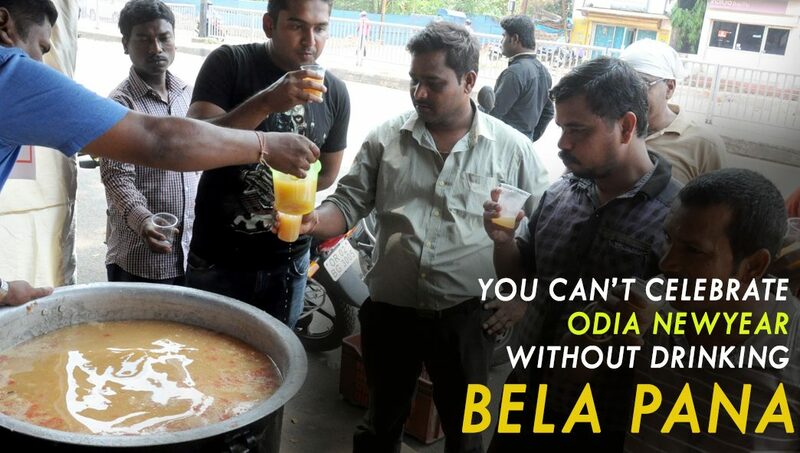 So don’t forget to have some ‘Bela Pana’, next time when you wish someone on Odia New Year! 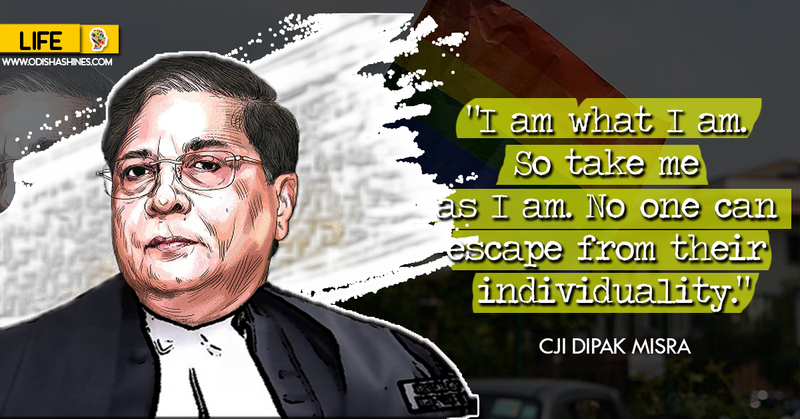 Proud To Be An Odia! Also Watch- How To Make Bela Pana In Minutes!